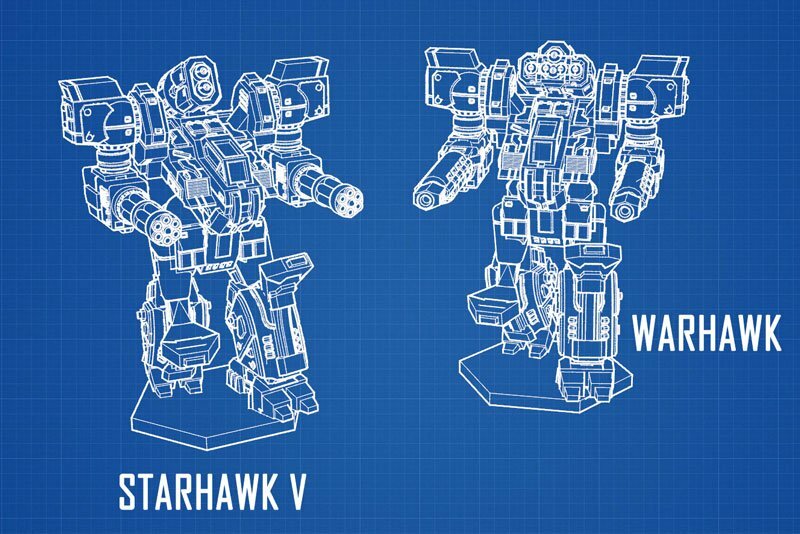 The Terran Starhawk V (aka Templar Warhawk) CAV! The Starhawk I was the Terran's first attempt at an early CAV design in 2210, but it wasn't until 2243 that the first modern-era design, the Starhawk IV entered service, quickly followed by the Starhawk V in 2249 with upgraded armor. 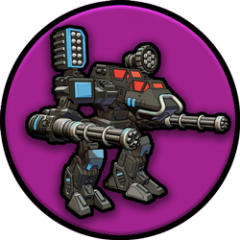 The Templar's adapted the Starhawk series into their own growing military as the Warhawk but chose to use it as a more long-range "sniper," changing out both main weapon systems in it's final configuration. The CAV Kickstarter 3 includes both figures as a reward level and comes with the parts to build either model-type (leaving you with some great extra conversion pieces to boot)! Not a backer? You can still join up at https://ks.reapermini.com/cav3 today! Happy 2019 to all of our CAV supporters! It's definitely a nice looking one, that's for sure! That Warhawk is really growing on me.